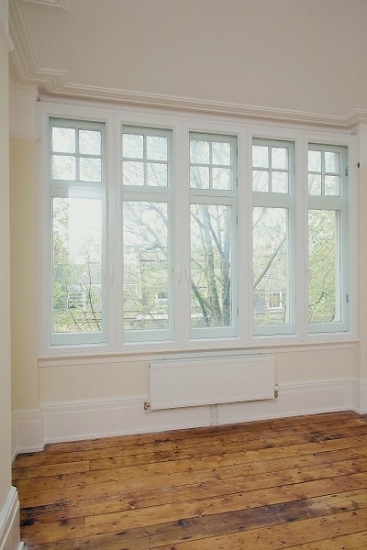 Secondary glazing allows you to have the benefits of increased glazing without the need to remove your original windows. 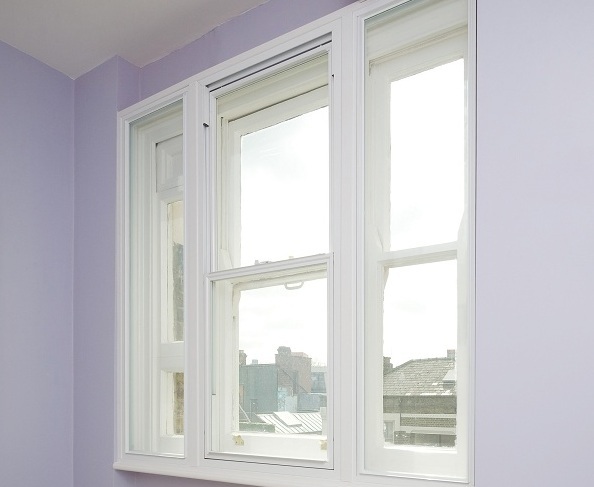 An extra frame is added in front of your current windows to improve the energy efficiency and warmth in your home. It’s unobtrusive and won’t affect the look of your current windows. 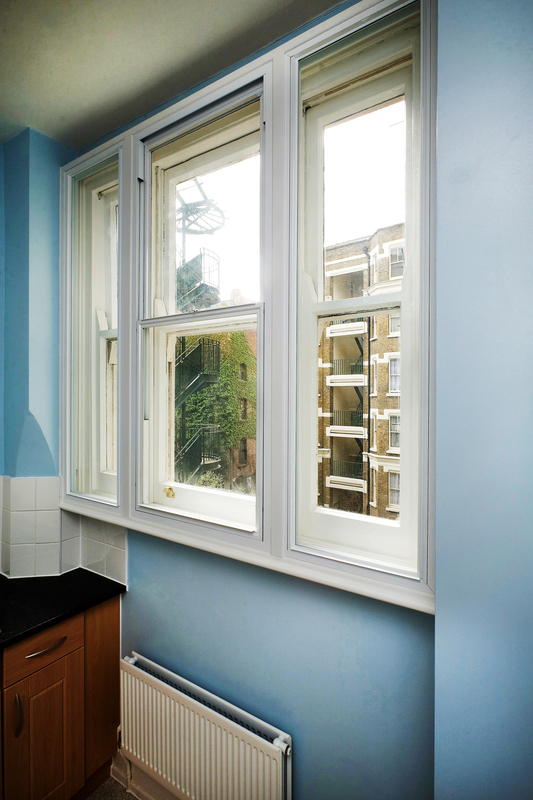 If you live in a conservation area, period or listed building, you could be limited with your windows. 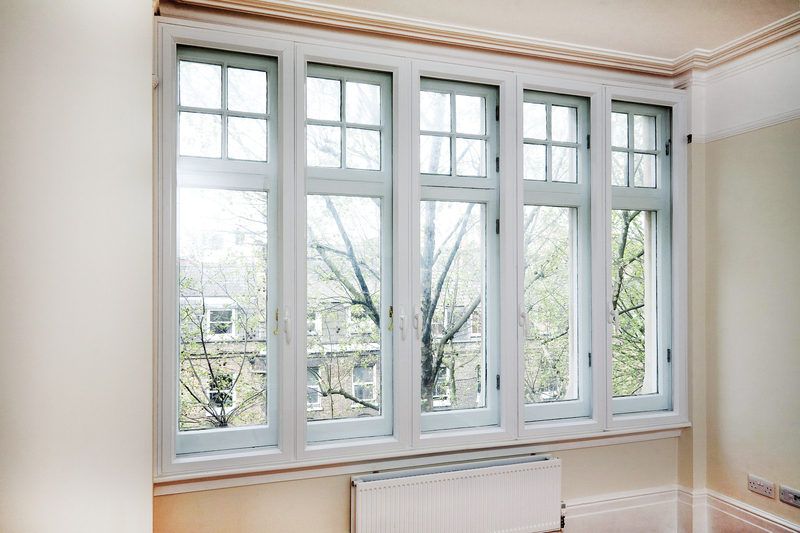 Secondary glazing allows you to increase your home’s thermal insulation without affecting the look of your beautiful wooden windows. No planning permission is required which makes it the perfect choice for older homes. The addition of an extra glass pane also adds another layer of security to your home. The effect that secondary glazing has on your home’s warmth is the same if not better than double glazing. 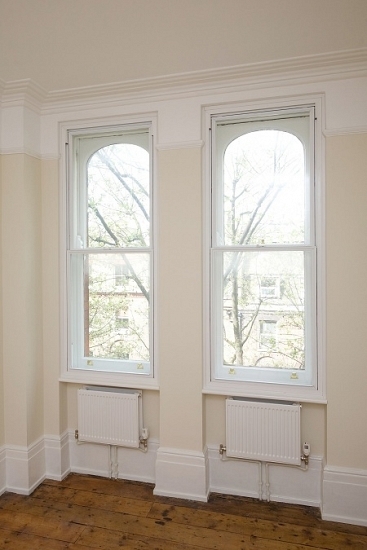 The window panes are slightly further apart which provides an increased barrier to keep heat in. This will help keep your home warmer and your bills lower. This also improves its sound insulation; this makes them the best choice for noisy and built-up areas. Why choose Cliffside secondary glazing?